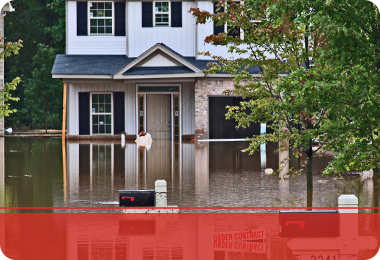 Whether your home has suffered excessive flooding, fire damage, was ravaged by mold or natural disaster, these catastrophic events can certainly put a damper on the way your household runs. Not only is this kind of damage inconvenient, it can actually prove harmful to you and your family. For the last 17 years, 24/7 Property Cleaning and Restoration has been providing New York, Brooklyn, Queens and Long Island, NY with residential and commercial flood damage, fire damage, mold remediation, disaster restoration and cleanup services that are timely, reliable, and affordable. 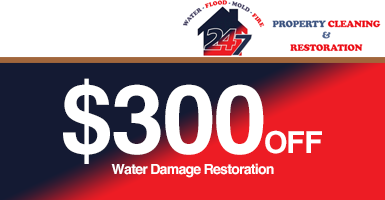 Instead of replacing the features of your home that have suffered from damage, such as flooring, drywall or piping, we have proven time and again, that restoring them back to their unharmed state offers a more cost-effective solution. 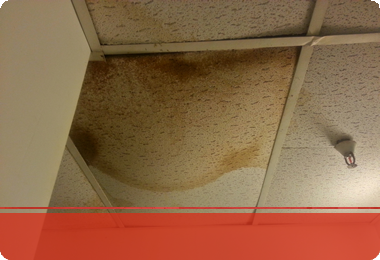 Not only is water damage an eyesore, it can also be dangerous. 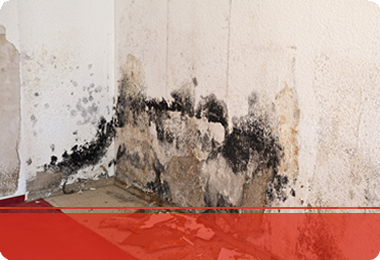 When water soaks into things like your floors and your walls, it can cause these dark, moist areas to grow mold. Mold often takes a toll on those living in the environment, meaning increased allergy problems and even prolonged illnesses. 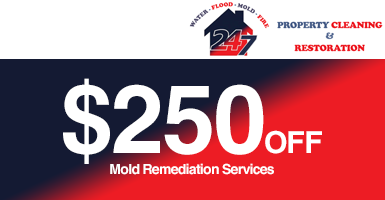 Don't wait to repair or restore the effects of water damage, or you too can become a victim to the dangers of mold. With 24/7 Property Cleaning and Restoration you can take advantage of the our water extraction, dehumidifying, and water cleanup services for New York City and the surrounding areas. 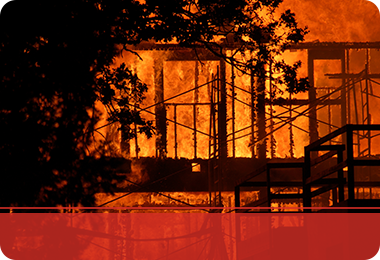 If your home has suffered a fire, the first thing you need to do is consult a NYC fire restoration company. Our New York office can not only help you through the complicated process of filing your insurance claim, but also one of our experienced team members can be out to your house and examining the damage within 30 minutes of contacting us! For complete fire, water, flood, mold and disaster damage restoration that you can count on, call on the experts of 24/7 Property Cleaning and Restoration. As the premier restoration company in NYC, we are committed to providing you with the services needed to return your home to a safe and attractive environment for you and your family. 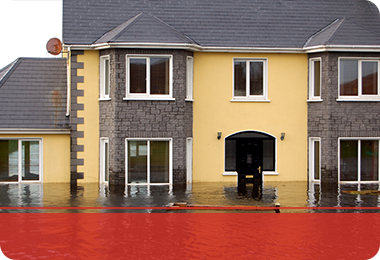 We offer damage restoration and disaster recovery in New York City and surrounding areas.